Each month, in addition to weekly private lessons, all students attend a 60-minute group performing class. The classes are casual and the focus is on performance. Students are invited to perform all or a part of a song, and feedback is provided by RCM faculty members. Regular attendance at monthly performance workshops helps our music students develop the skills necessary to perform in front of an audience: confidence, poise, self-esteem, a sense of accomplishment, the ability to think on their feet, validation and support from their teachers. Clifford Wilkins (Co-Owner of the Rochester Conservatory) has been teaching piano at the Conservatory since 1989. He has been teaching piano professionally since 1977. 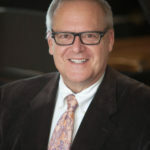 Mr. Wilkins has a BA in Music, Piano Major, from Oakland University and Post-Baccalaureate studies with Misha Kotler, pianist with the Detroit Symphony Orchestra and Eugene Bossart, head of the accompaniment department at University of Michigan and Professor Emeritus of Chamber Music at University of Michigan. Mr. Wilkins began his music career at the age of 10 as a Church Organist at Sacred Heart Church in Roseville, MI. He has continued as a Church Organist and is currently Director of Music at St. Irenaeus Parish in Rochester Hills, a position he has held since 1982. Mr. Wilkins taught Music Theory at University of Michigan-Flint and served as the staff accompanist there. He has also pursued an active career as a chamber music musician, performing all over the Metropolitan Detroit area, including Orchestra Hall, the Detroit Institute of Arts, the Detroit Public Library, Brunch with Bach, Evenings with Mozart, plus hundreds of other concerts. Mr. Wilkins has performed with the Detroit Festival Choir at Carnegie Hall in New York. Twice Mr. Wilkins has taken his choir on a performance tour to Italy, conducting the choir and performing on the organ at St. Peter’s Basilica in Rome, St. John Lateran in Rome, the Sorrento Cathedral, and the Basilica of St. Francis in Assisi. Mr. Wilkins has always enjoyed teaching piano and is a Master Teacher. He sees the potential of each of his students and encourages them to reach higher than they thought possible. 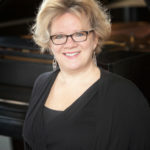 Kay Ellen Wilkins (Co-Owner of the Rochester Conservatory) has been teaching piano at the Conservatory since 1988. She has been teaching piano professionally since 1984. Mrs. Wilkins has a BA in Music, Piano Major, from Oakland University. Mrs. Wilkins is also a certified early-childhood Musikgarten instructor and has been repeatedly recognized for the exemplary Musikgarten program at the Conservatory, one of only 50 programs to receive this National Honor. She has also worked as a Church Organist and Pianist and Children’s Choir Director, including 12 years at St. Irenaeus Parish in Rochester Hills, MI. 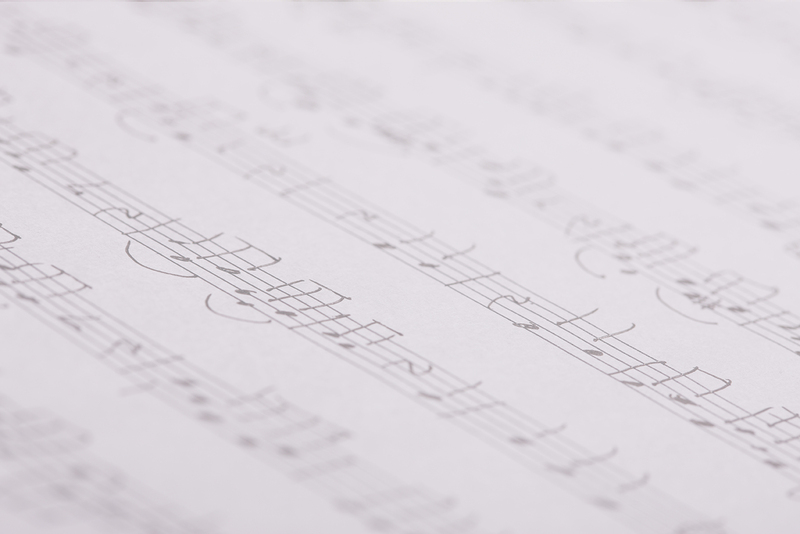 Mrs. Wilkins has performed with numerous local Symphony Orchestras, including the Rochester Symphony Orchestra, the Pontiac-Oakland Symphony and the Warren Symphony Orchestra. Mrs. Wilkins has performed with the Detroit Festival Choir at Carnegie Hall in New York City and St. Patrick’s Cathedral. Twice Mrs. Wilkins has gone on a choir performance tour to Italy, helping conduct the choir at St. Peter’s Basilica in Rome, St. John Lateran in Rome, the Sorrento Cathedral, and the Basilica of St. Francis in Assisi. Mrs. Wilkins is also in charge of the Michigan Music Festival, which involves over 100 private music teachers and 1000’s of students each year. In addition to managing the day-to-day activity at the Rochester Conservatory, Mrs. Wilkins really enjoys her roll as piano instructor. She is happy to be in the studio with her students, and you know she is in the building because of her bubbly personality and infectious laugh!